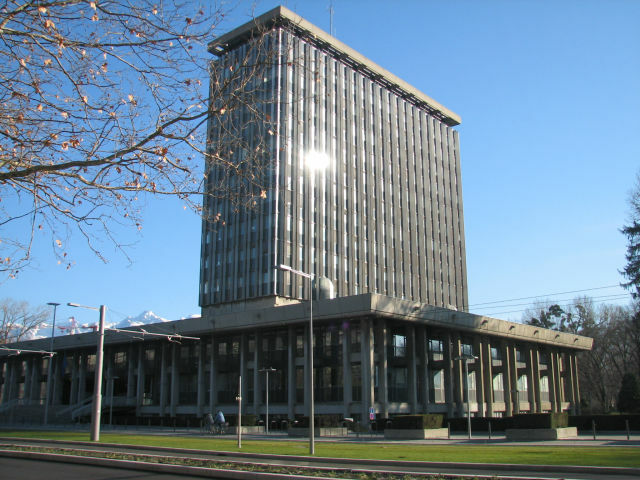 The conference reception will be held at Grenoble Townhouse “Mairie de Grenoble”. The gala dinner will be held at the restaurant “Le téléférique” located at “La Bastille de Grenoble”. La Bastille is a small fortified mountain located at the crossroad of three valleys, served by the first urban cable-car in the world. In a few minutes, the famous “bubbles” of Grenoble will take you in the air from the center of the town up to the Bastille fortress. From the hilltop, guides will let you discover the flattest town in France in its mountain setting! When the sun sets and the lights go down in the city, the view is outstanding. Meeting point: Entrance of the cable-car: quai Stéphane Jay, on the left bank of the Isère river, right at the door of the Jardin de Ville.